Create your company’s own virtual coin that boosts employee engagement and helps you reach business goals with a fun, competitive and gamified experience. Earning company coins is easy! Employees can collect and earn coins by completing polls, quizzes, trivia, courses, engaging with posts and sharing posts. Admins can also reward employees manually or automatically for any reason or for specific milestones or actions taken. You can even take it further and connect our API to any solution and reward employees automatically when certain rules are matched. Employees can use the company coins to recognize peers and collegues for helping them out or just for being awesome. 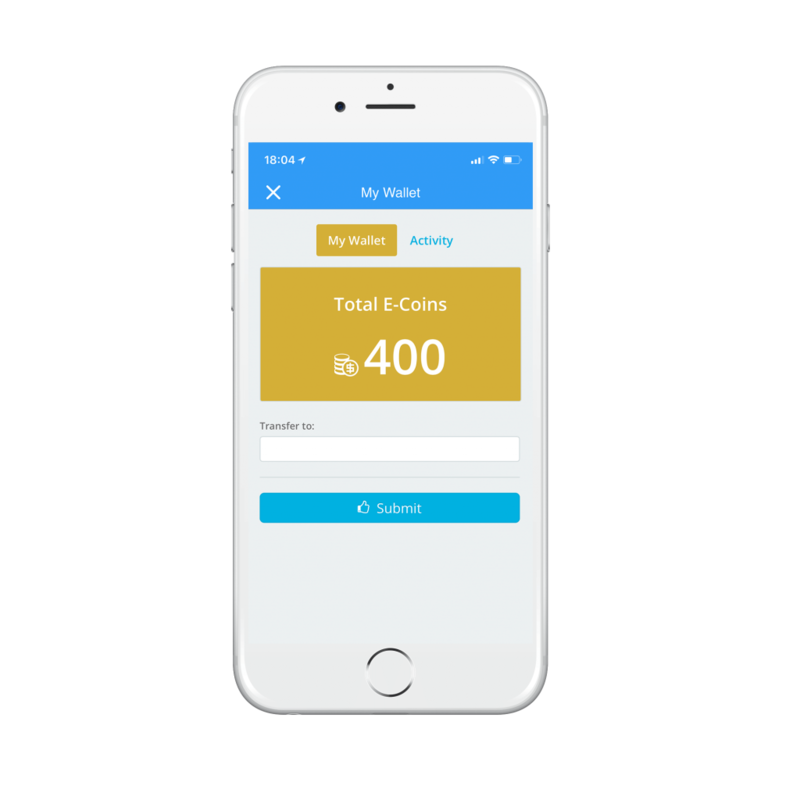 Just like any currency, employees can transfer the company coins easily from within the app and also give the reason for awarding those coins. Admins get to unlock unique insights generated from the engagement and interactions between employees around the company coins. 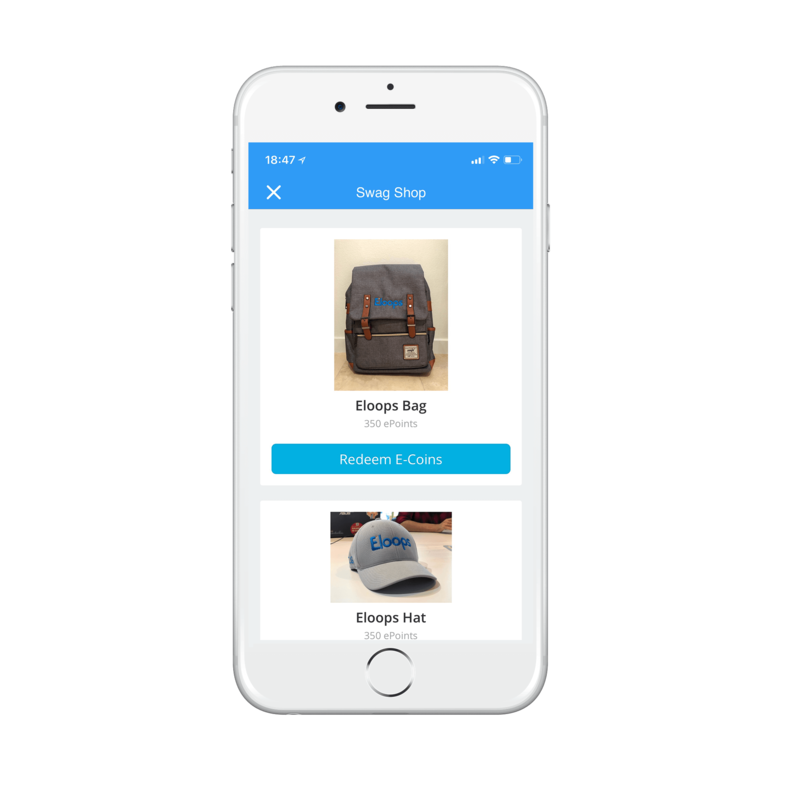 Let employees use their hard work collected coins to win company swag, perks, benefits or buy virtual in-app badges. Some of our customers’ employee offers range from the CEO’s parking slot for a week and day offs to a round-the-world VIP trip with all expenses included. You pick the offers and set the price and we make sure your employees complete the actions needed to collect the coins to get them. What can employees get rewarded for? Easily create and publish polls and surveys and reward employees for completing them. It’s always fun and proved to be more effective when employees are rewarded for completing courses. Employees can be rewarded for contributing and sharing photos, videos, posts or for liking and commenting on posts. Turn boring tests to fun, competitive and memorable Trivia games that spark positive competition. Employees can win coins for winning or completing a Trivia. Set rules and reward employees automatically upon reaching milestones, achievements and goals. You can even use our integrations and API to reward your employees for actions taken on other platforms. Show appreciation and reward specific employees or teams at any time for their achievements. Make them happy!